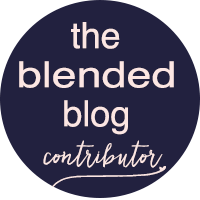 As contributors to The Blended Blog, we are a part of a wonderful community of woman who support, encourage, and believe in one another. We knew when we started the blog, we wanted to grow this community and introduce others from this wonderful world of blogging. We've had so many wonderful series, link ups, features, and blog hops throughout the course of the year. but since the blog's beginning, a staple has been our Feature Friday, where we have featured some of our favorite bloggers. 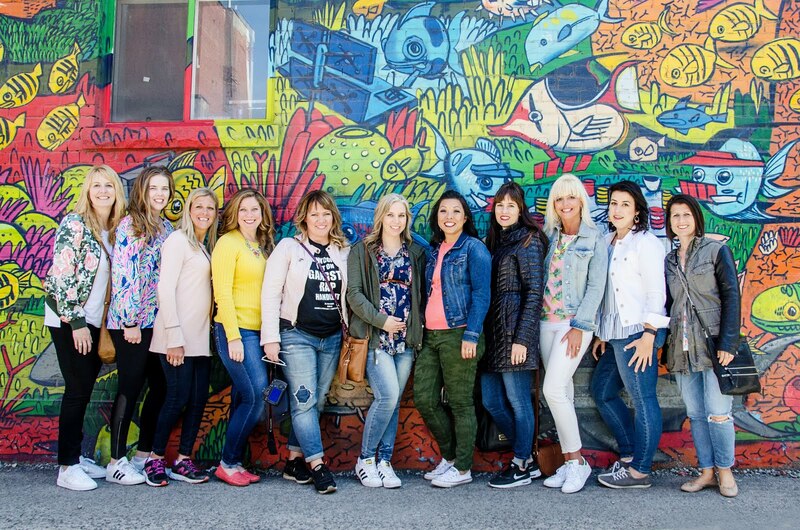 Through this feature, we have been able to introduce our readers to so many wonderful bloggers from all around the United States and Canada. There are been lifestyle bloggers, fashion bloggers, family bloggers, DIY'ers and everything in between! Throughout the course of 2016, we have introduced you to close to fifty fabulous women who are doing great things! And you can be certain that 2017 is sure to be much the same! You can find all our feature Friday interviews here! So grab a cup of coffee, settle in and reacquaint yourself with these wonderful woman! Is there a blogger you would like us to feature in the new year? Or are you HER? Drop us a line and let us know! We'd love to have you! We thank you for being a part of The Blended Blog and know you'll love what we have in store for the new year! Have a wonderful holiday season!